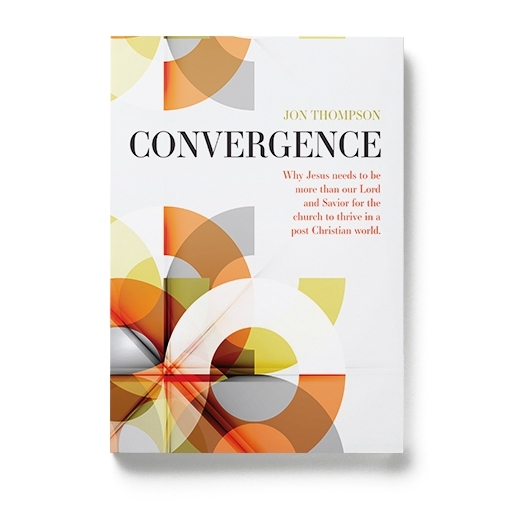 Last year at the C4 Church Conference, Jon Thompson spoke on this idea of “Convergence”. Jon has just completed a Book, Video Series, and Study Guide on Convergence. As God come in the flesh, Jesus isn’t just our Savior and our Lord, He is also our model. That might not sound all that earth-shattering to you, but I believe you’ll realize as you read this book that… Jesus’ role as our model should have just as much impact on our lives as the fact that He is our Lord and Savior.